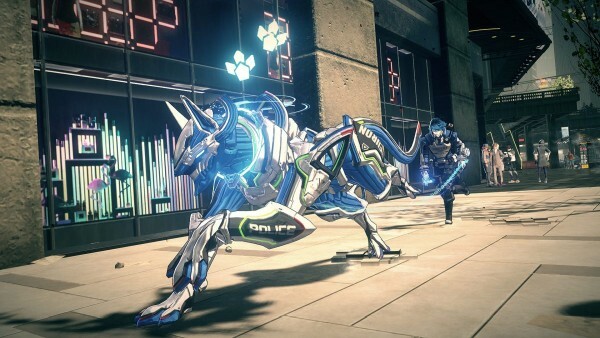 New information on the Switch action game. 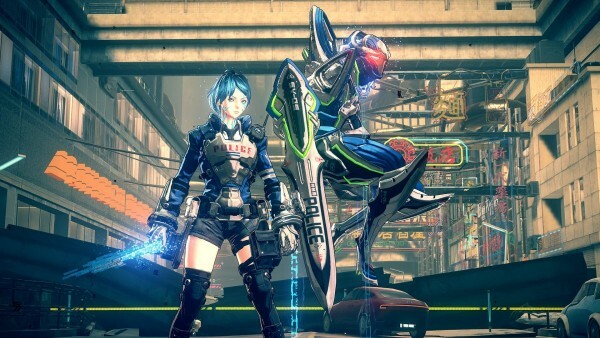 New information on Nintendo and Platinum Games’ newly announced Switch action game Astral Chain have come in via Platinum Games’ official game page. 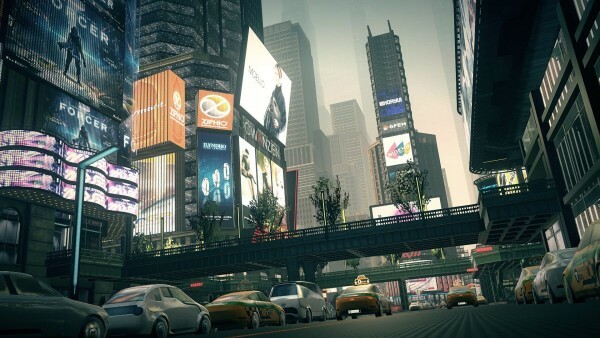 The Ark: A massive, prosperous, multicultural city. 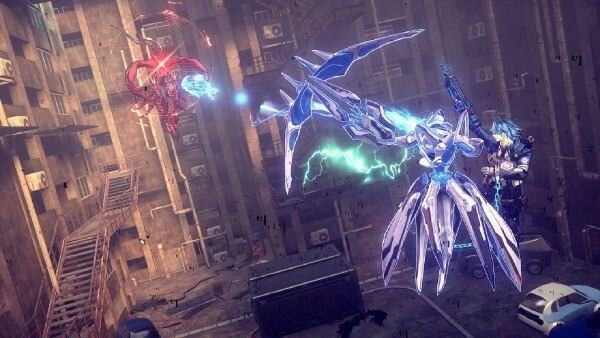 But disaster strikes when mysterious dimensional gates appear, bringing dangerous alien creatures to the Ark to attack the people and corrupt the land. 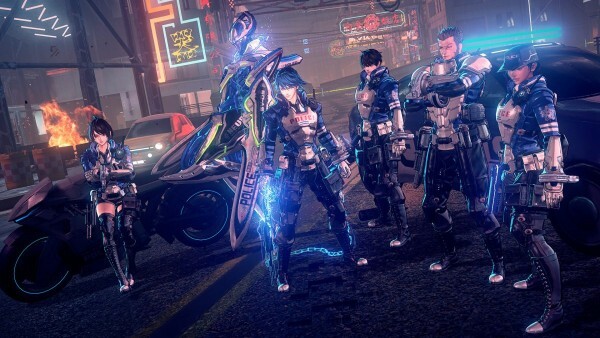 The Ark police form a special task force, known as Neuron, to face the alien threat head-on. 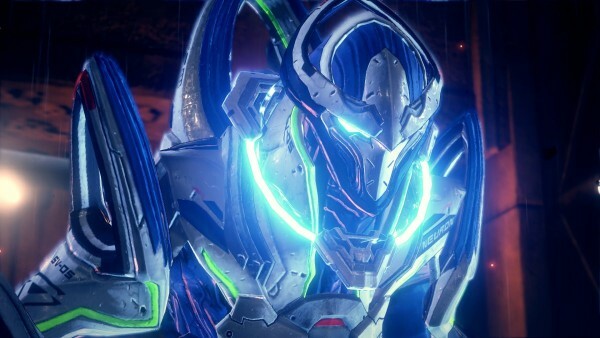 Humanity’s last chance against invasion is a special living weapon called the Legion. 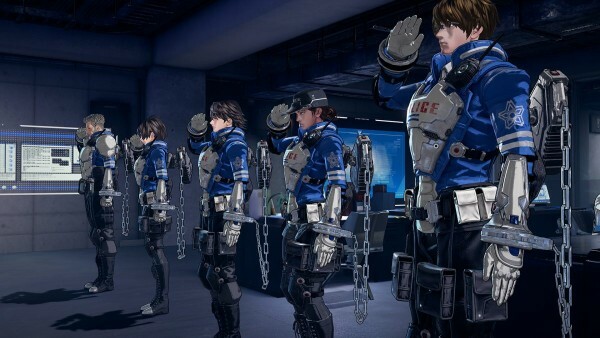 As a rookie Neuron officer, you and your Legion will work together to solve cases and save humankind. 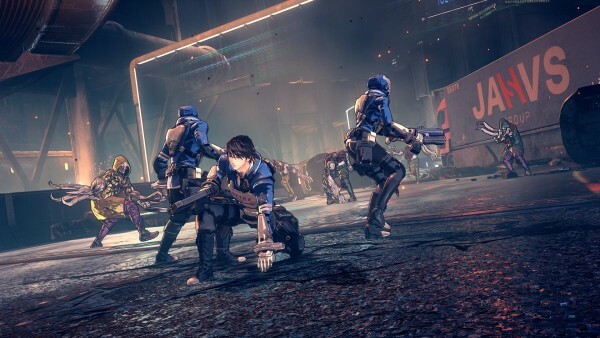 Astral Chain gives you full control over two characters at once for thrilling Synergetic Action, courtesy of Platinum Games. Switch between several Legion types and skills to save the world your way. 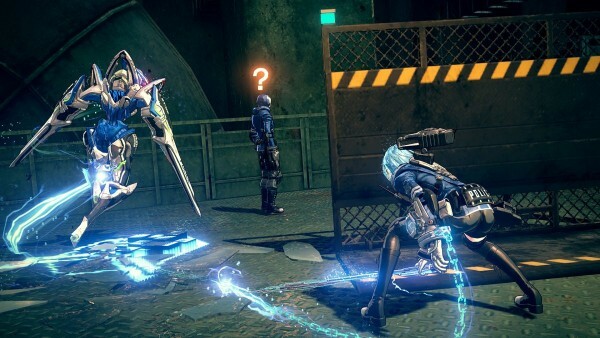 Astral Chain features character designs by the acclaimed mangaka Masakazu Katsura (Zetman, Video Girl Ai), and marks the directorial debut of Platinum Games’ Takahisa Taura (designer of NieR:Automata). Hideki Kamiya, director of Bayonetta and writer / supervisor of Bayonetta 2, provides supervision. 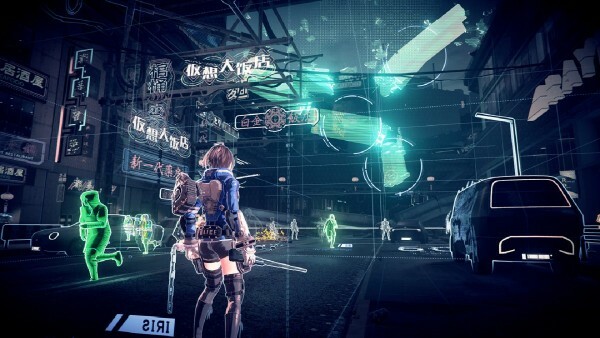 Astral Chain is set in a near-future metropolis called the Ark. 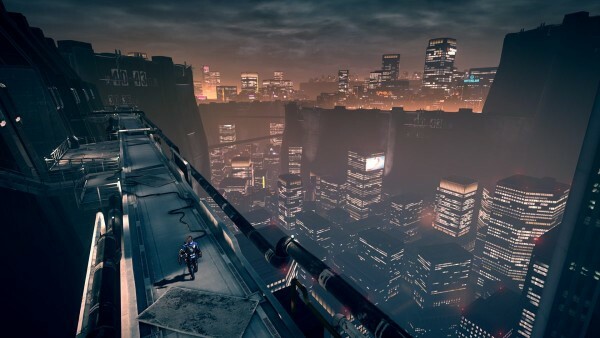 When this prosperous city finds itself under attack by creatures from beyond our dimension, it’s up to the special police task force Neuron to save the day – before the end of the world as we know it. You are one of a pair of twins, freshly drafted into Neuron and given a Legion of your own. 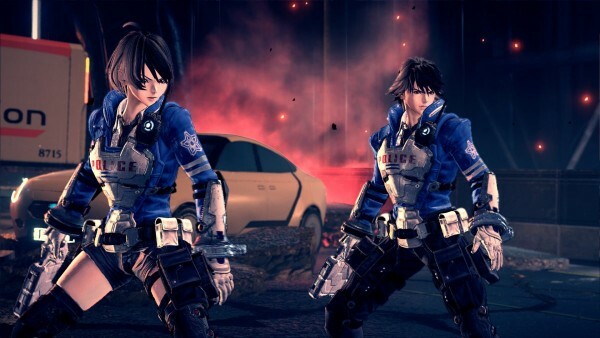 Choose a male or female character – the other will appear as your twin sibling and closest squadmate. Masakazu Katsura, creator of manga including Zetman and Video Girl Ai, designed the main characters and their powerful Legions. 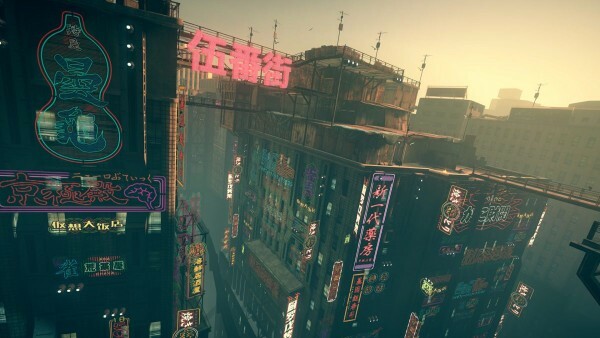 The Ark is a sprawling cyberpunk metropolis where anime and reality meet. Work together with the Legion – the ultimate living weapon! Humanity’s last hope against the extradimensional invasion is the Legion – a living weapon, tethered to a human controller. 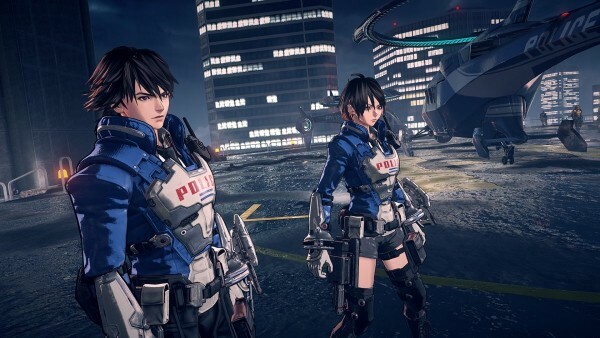 You and your Legion will work together to fight off alien monsters – and crack police cases, while you’re at it. Synergetic Action is all in a day’s work at Neuron! 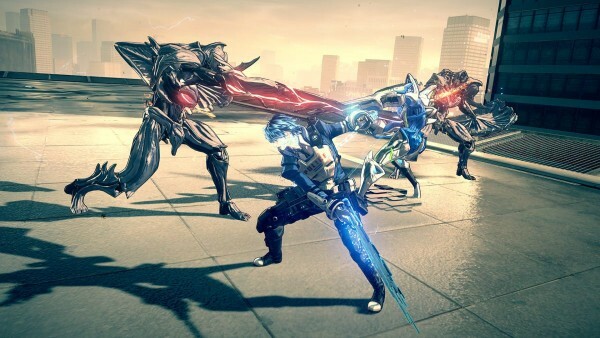 …or take on multiple foes at once! 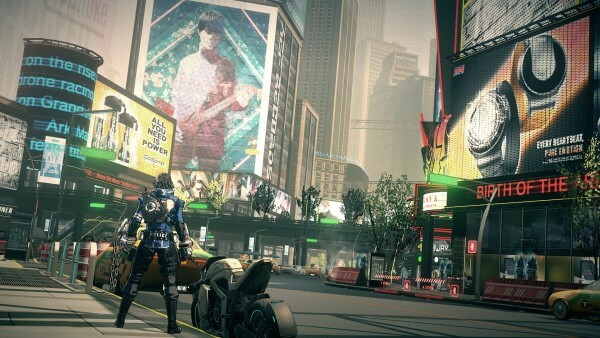 Astral Chain is due out for Switch on August 30.